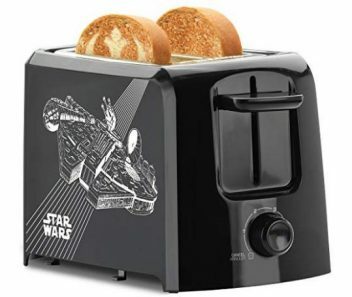 Star Wars 2-Slice Toaster – Only $11.42! 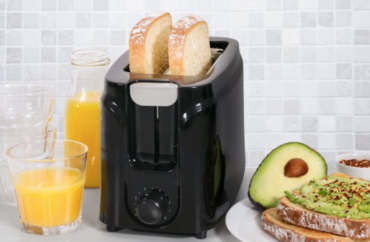 Hamilton Beach Keep Warm 2-Slice Toaster – Only $16.91! 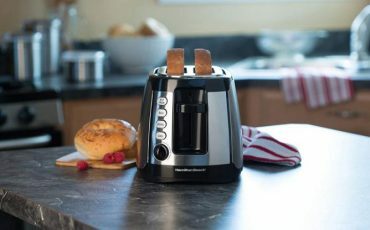 Mainstays 2 Slice Toaster $6.88! 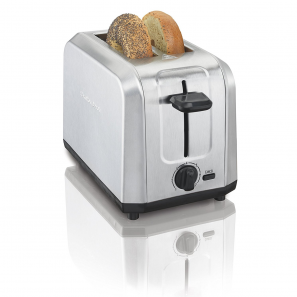 Hamilton Beach Brushed Stainless Steel 2 Slice Toaster Only $11.08!